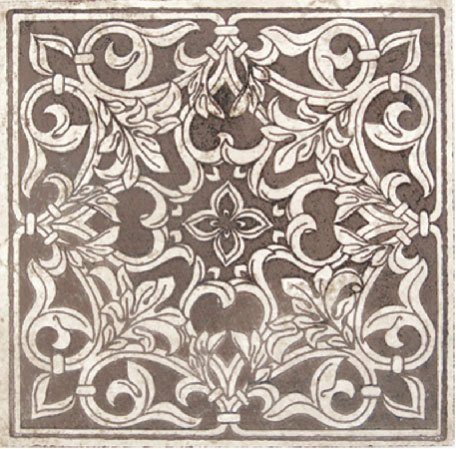 Inspired by our Barroque collection, these antique etched stone designs lend a formal ambiance to a room. 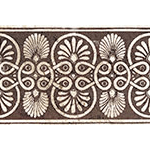 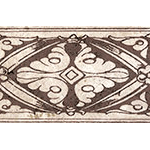 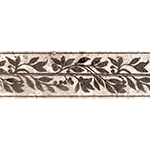 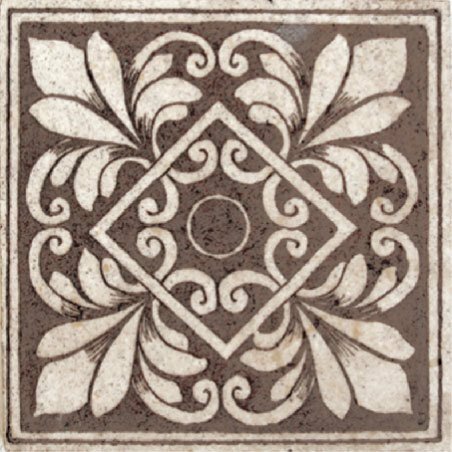 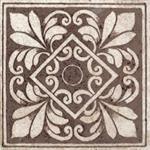 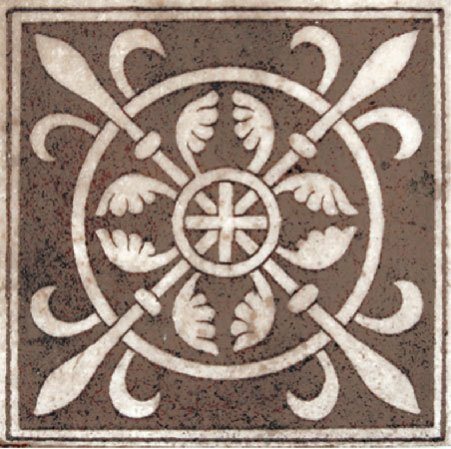 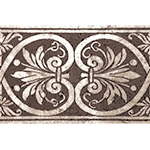 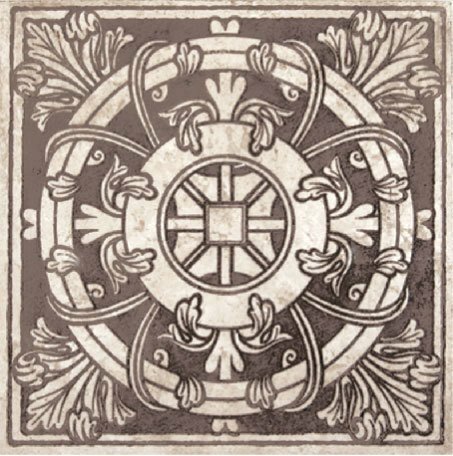 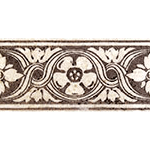 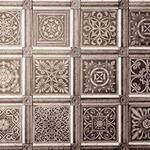 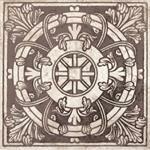 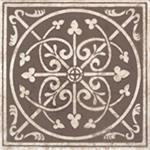 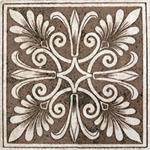 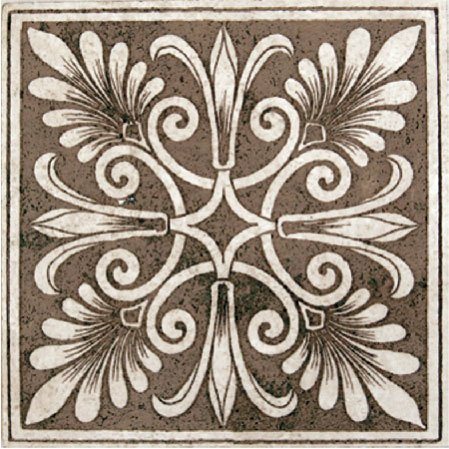 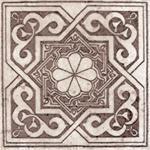 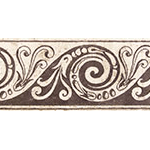 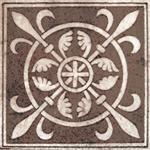 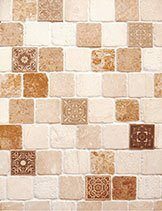 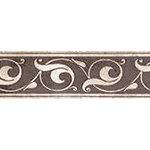 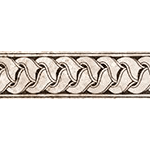 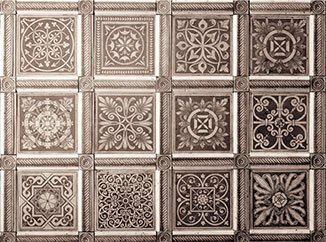 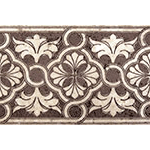 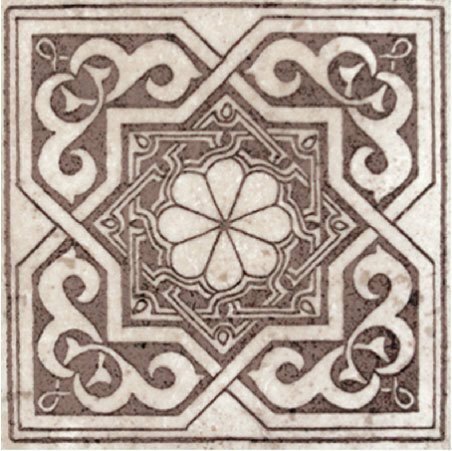 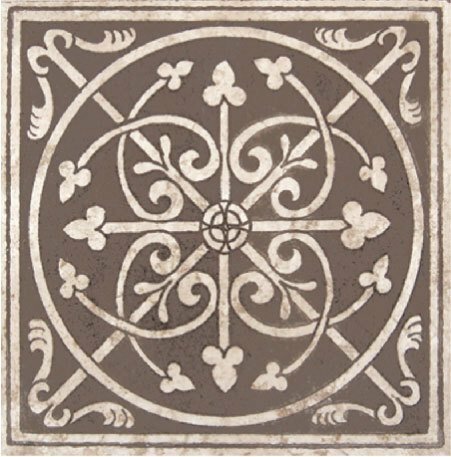 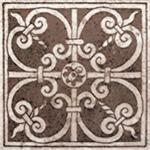 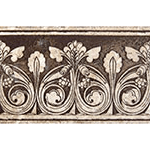 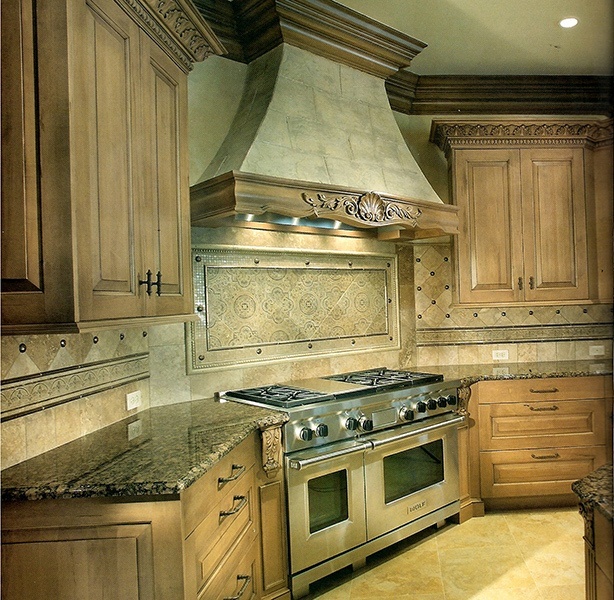 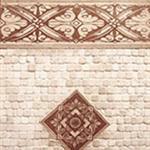 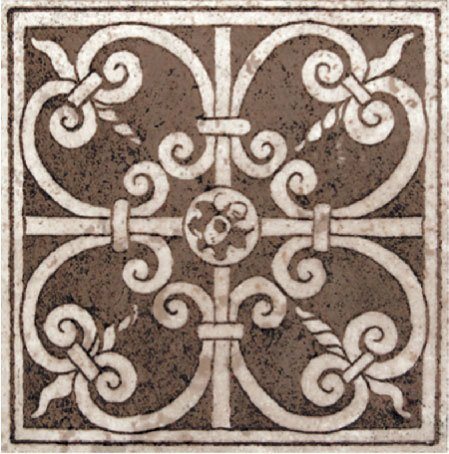 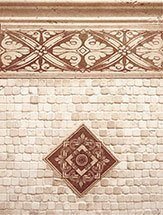 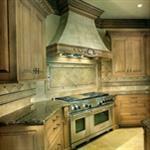 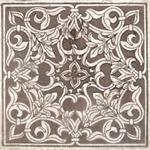 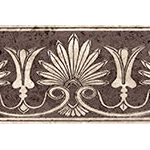 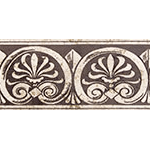 The Bordo Antico collection uses these laser etched borders to add sophisticated accents to your space. 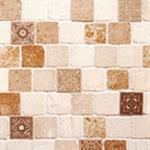 Gracefully enhancing any area for a captivating look.